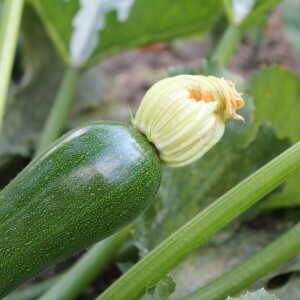 For those of us with large green clubs growing from our squash plants, this is a rather tasty way to enjoy them. Best when baked with our yummy NW blueberries. Lightly grease 24 muffin cups (or use liners). In a large bowl, beat together the eggs, oil, vanilla, and sugar. Mix dry ingredients in a separate bowl -- flour, salt, baking powder, baking soda, nutmeg and cinnamon. Beat into the wet mixture.